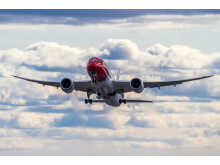 Norwegian’s passenger growth continues in May as close to 1.4 million passengers flew with the airline. This is an increase of 16 percent compared to the same period previous year. 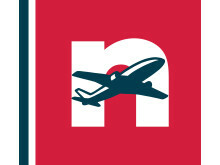 During the past year, more than 14 million passengers have flown with Norwegian.